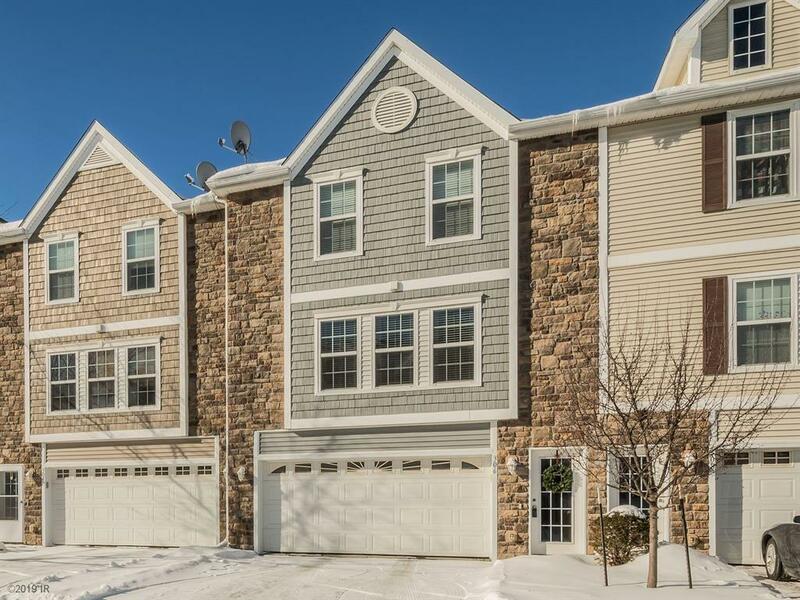 Updated townhome with 2 bedrooms, 2 full bathrooms, eat-in kitchen with tile backsplash and walk-in pantry, walk-in laundry room, walk-in closet in master bedroom, and oversized closet with extra storage in 2nd bedroom makes this the best value around. Pets are allowed in this development. All appliances as well as washer and dryer are included. You will also have the privacy and safety of parking in your own 2 car attached garage. Freshly painted throughout, move-in condition. Low $90/month association dues.